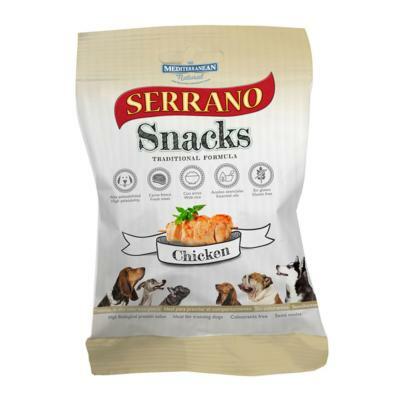 Make a rescue lurchers day with a donation of tasty Serrano Snacks to Lurcher SOS. We'll post the item out to Lurcher SOS from our warehouse at no additional cost to you. Please choose 'Charity Donation' as your shipping option. Lurcher SOS are very grateful for all donations, as they greatly support the fostering, rehabilitation and rehoming work that they do. Lurcher SOS foster dogs in the South East of England, but rehome across England, Wales and Scotland. They are a registered Not for Profit company in the UK. If you would like further information about the amazing work that Lurcher SOS carry out, or would be interesting in adopting or fostering with them, please visit http://www.lurchersos.org.uk/.